Hi folks! Ruthie with Arizona Oriental & Specialty Rug Care here in Prescott again and I know what’s going through your mind right now. What is rug padding? What are the benefits of it and should I get it for my rugs? One of the benefits is that it adds a little more cushion beneath your rug for walking on it. It also holds the rug in place and helps the rug to lay flat, preventing any dangerous trip hazards. However, there’s an even more important benefit to having area rug padding! Just like shock absorbers protect your car from taking all the force of hitting the bumps on the road, rug padding protects your rug from the force of walking on it! It might not seem like you’re putting a lot of force on your rug, but trust me when I say that it’s a big deal. Padding absorbs a lot of the pounding that walking does to your rugs by distributing the weight more evenly throughout. Wear and tear shows on delicate rugs more easily (and faster), so having a quality padding beneath your rug will really help to minimize these effects on your rug. Arizona Oriental carries the BEST quality rug padding that we can find. In fact, I even use it in my own home under my flat weave rug! It works like a dream to keep it in place on my floor. For rugs that sit on top of hard surface (like tile or wood) we carry Durahold pad and we carry No-Muv padding for rugs that sit on top of wall-to-wall carpet. Our padding comes with a 10 year warranty, so you’re sure to get the most bang for your buck! The perfect time to order rug padding is when your rugs are here being cleaned! We will take the exact measurement of your rug and subtract 2” from each side so that the pad will tuck nicely beneath the rug. Even if your rug isn’t ready to be cleaned but you’re still in need of padding, give us a call! 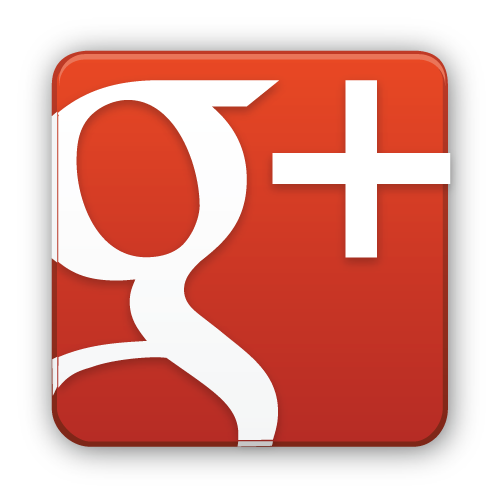 We will set up a time for us to come out and get the exact measurement of your rug so that we can custom cut your pad. Once it’s been cut, we will return with the padding to your home and even set it up for you if needed! Arizona Oriental and Specialty Rug Care serves Prescott, Prescott Valley, Sedona, and much of the Northern Arizona areas. 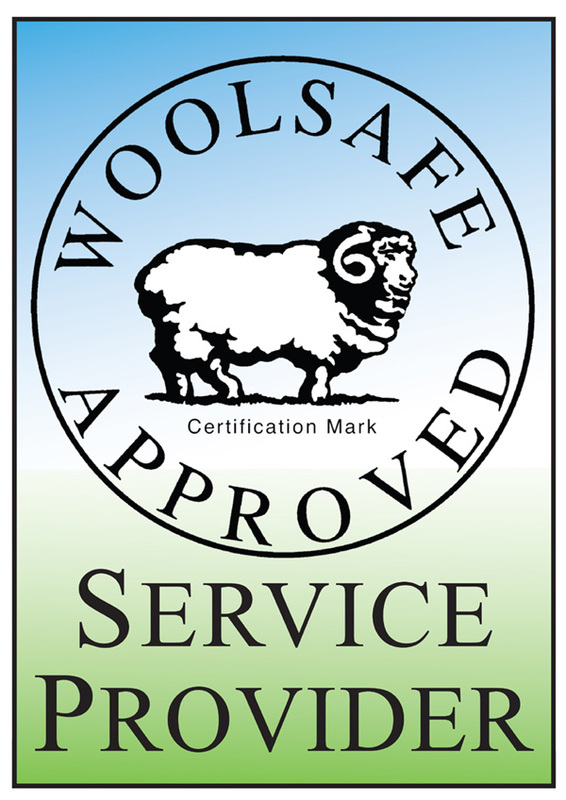 We meet the highest standards in professional cleaning of area rugs with rug wash specialists having earned the highest training which includes certification as WOOL SAFE FIBER CARE SPECIALISTS through the WOOLSAFE ORGANISATION. Such extraordinary certification ensures the area rugs of our clients receive the utmost in care. Why Purchasing Area Rug Padding Makes Sense!